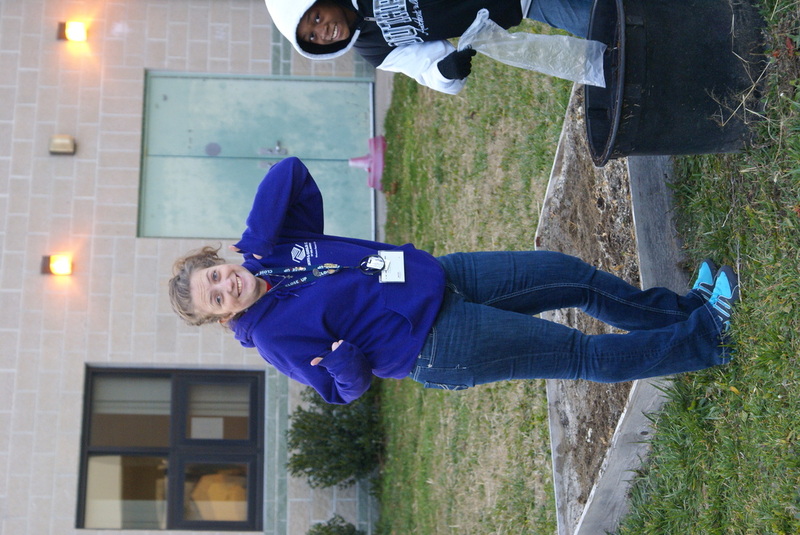 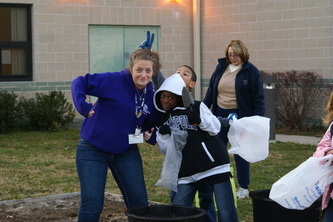 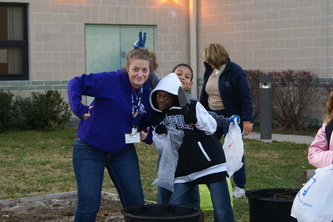 Laurel Boys & Girls Club Ext. Please note that all programs dates listed below are for documentation purposes of when program pictures were taken. 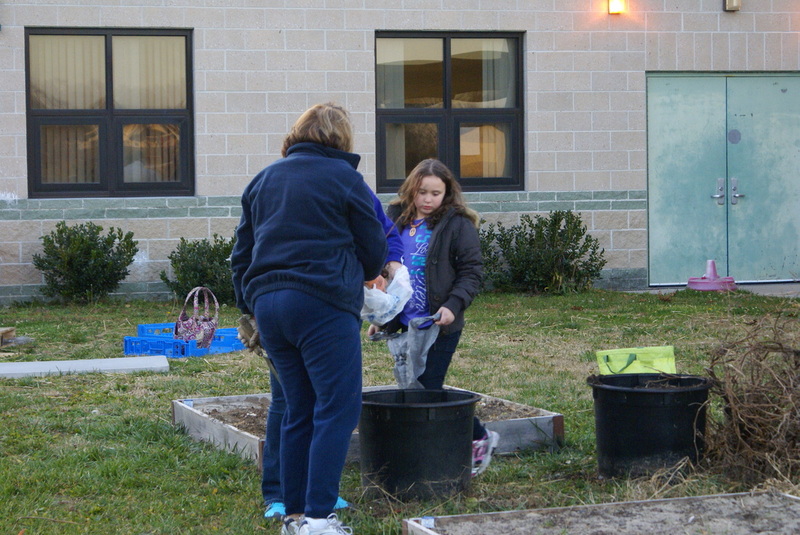 The Western Sussex Boys & Girls Club is grateful for the community partnership they have with the Seaford Spade and Trowel Garden Club. 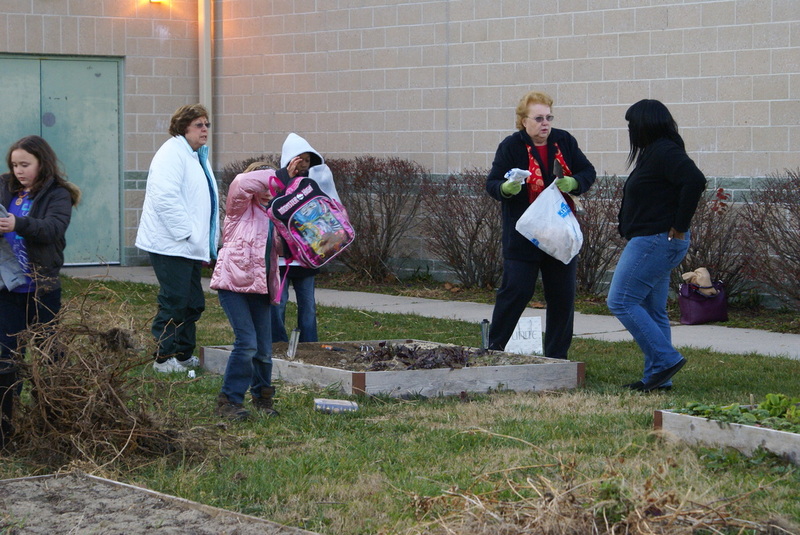 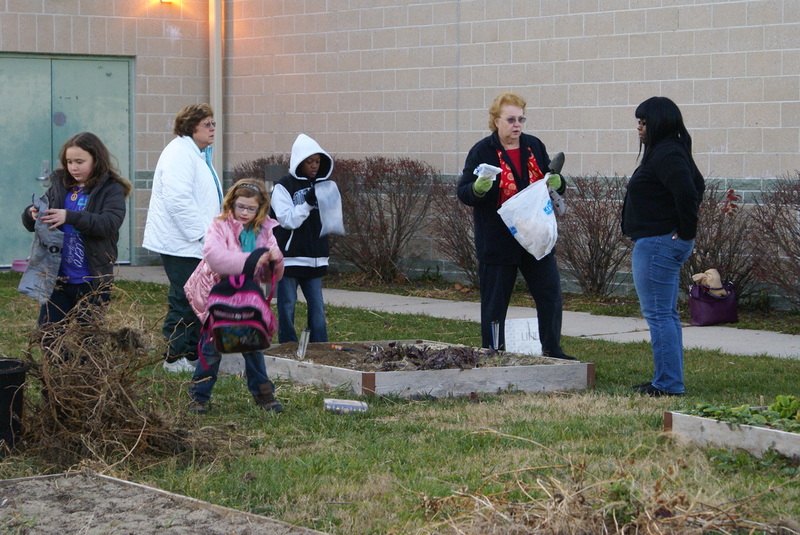 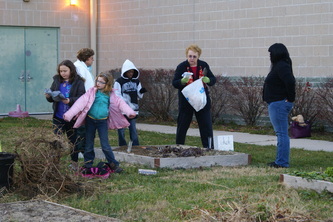 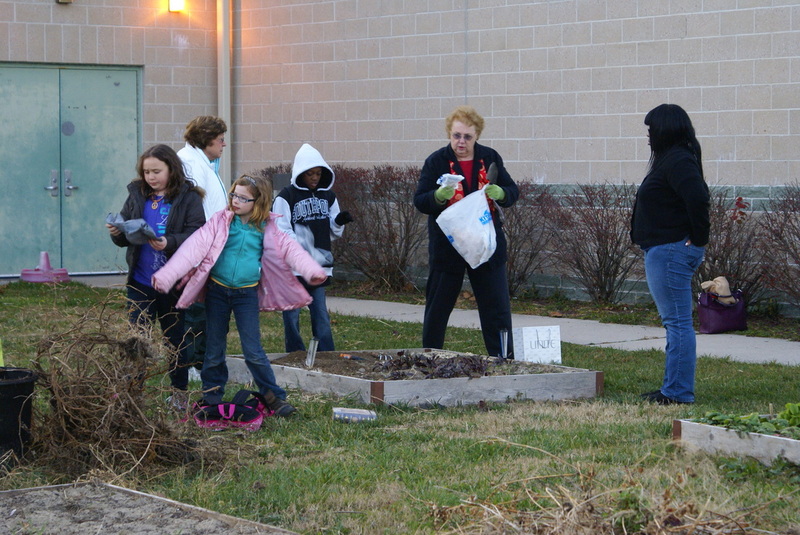 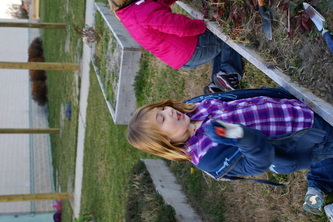 Several times per month volunteers come from the Spade and Trowel Garden Club and teach our youth about growing and harvesting vegetables and flowers. 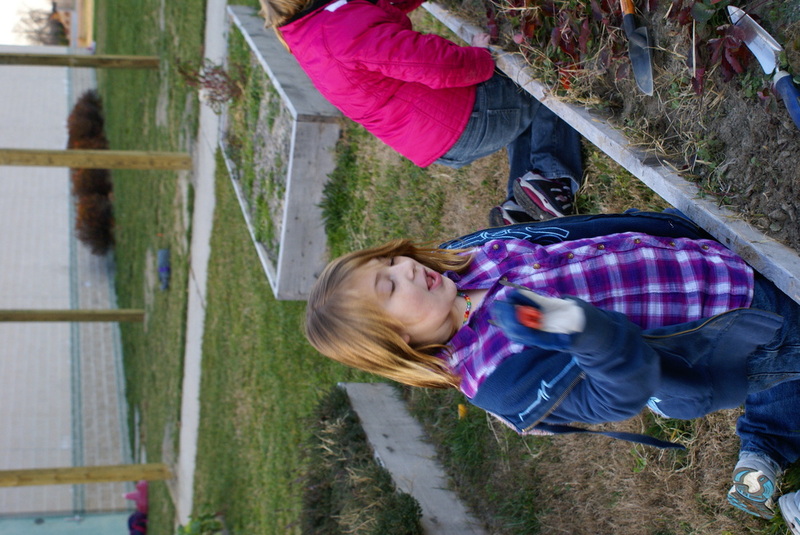 We currently have 8 raised bed gardens that are in constant rotation from vegetable, herbs, flowers, and anything else you can plant and harvest. 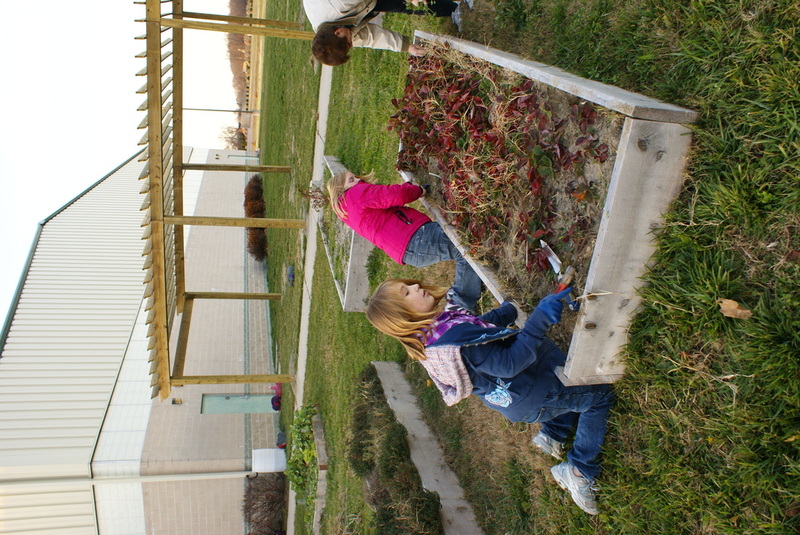 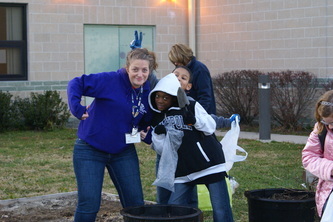 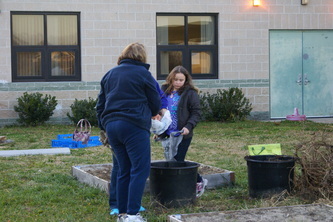 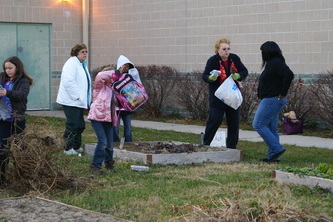 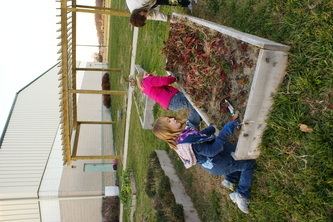 The participants learn responsibility by maintaining these beds and community partnerships by working with the outside clubs.